It's tough to beat tradition. 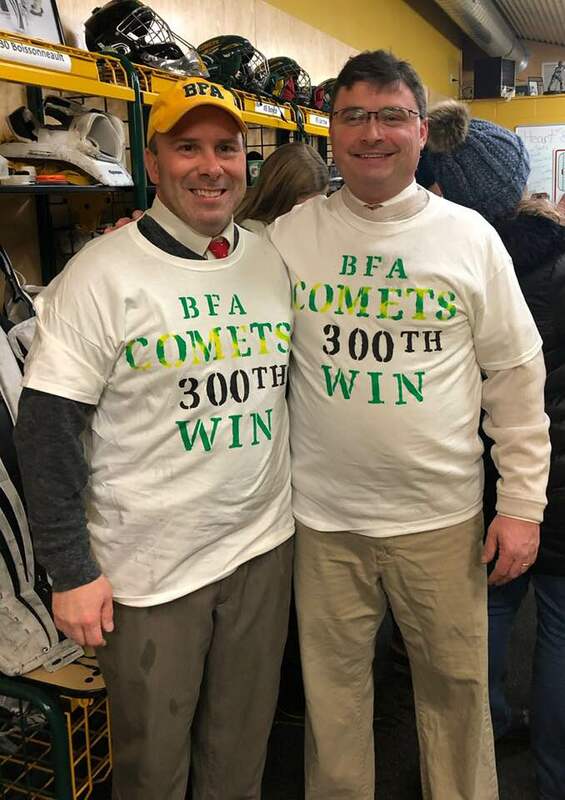 A FaceBook Page was created for the BFA Comet Hockey Family to give players & people with connections to the program a place to stay connected and for information to be shared. One of the goals was to have the history and tradition of Comet Hockey available to all. Facebook made it difficult to post any kind of statistical data. Thus the creation of this web page for Comet Hockey to address that short coming.